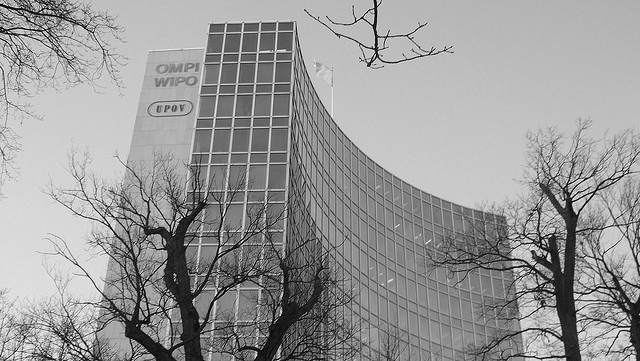 The WIPO Internship Program is open to students and graduates from all regions of the world, with a background in law, particularly in intellectual property, or in other fields relevant to WIPO such as science and technology, finance, human resources, economics, communications, information technology, translation and international relations. There are two categories of internships, based on applicants’ levels of study. Details of the program are available here.